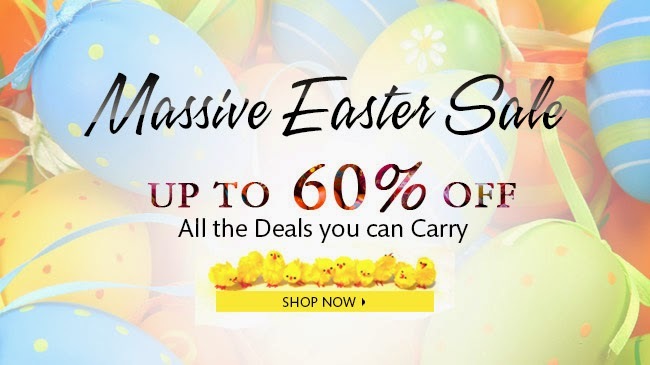 SAMMYdress: Massive Easter Sale, Up To 60% OFF! 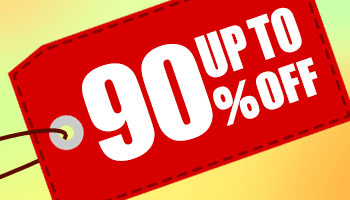 I love sale season, don’t you? 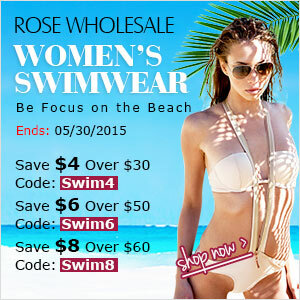 Check out our newest retail affiliate SAMMYdress and their sister site RoseWholesale.com and find some great new spring items for your wardrobe!! ‹ The Weekly Quickie: ViViD, TSUKASA, D=OUT, The Black Swan	› Out This Week At YesAsia!